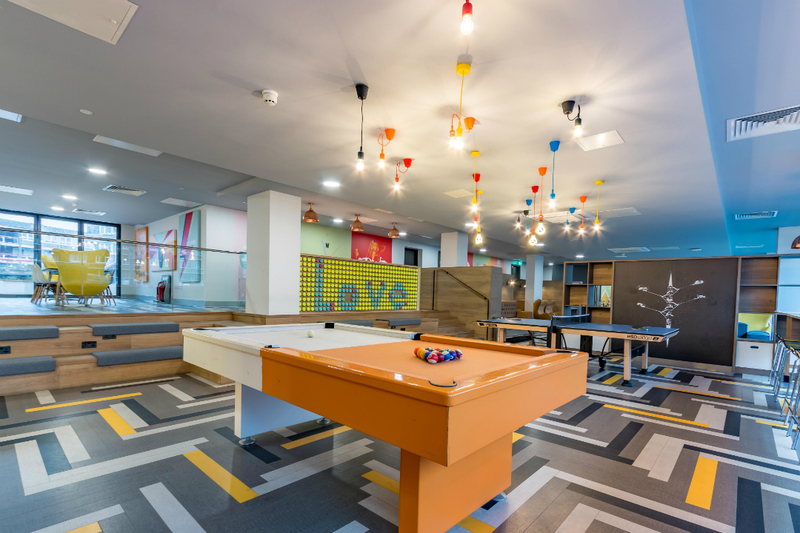 ViBe Student Living ticks all the boxes for your ideal student accommodation; with 32″ smart TV’s in every room, a state-of-the-art gym, cinema room and landscaped outdoor space, ViBe Student Living has everything to enable you to enjoy an incredible student experience. 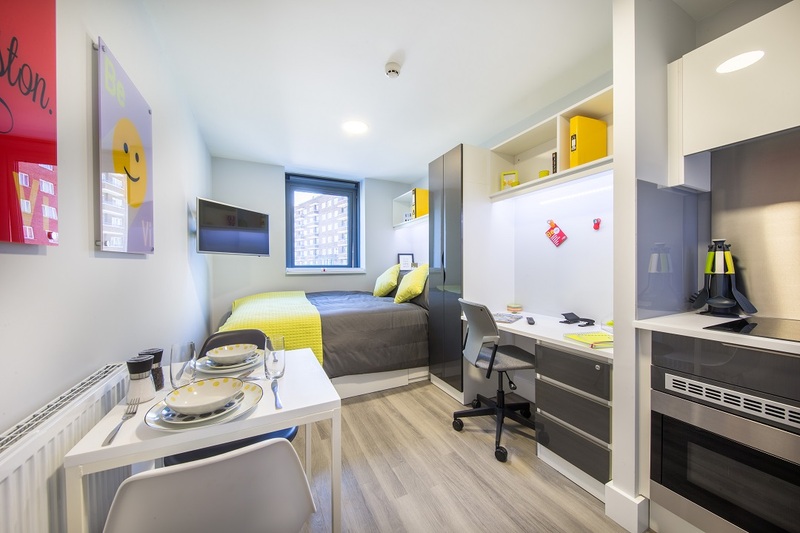 Just a 15 minute walk from Kingston University and Kingston town centre – and under a mile to the train station, offering fast and regular services into central London, the location really couldn’t be better too. 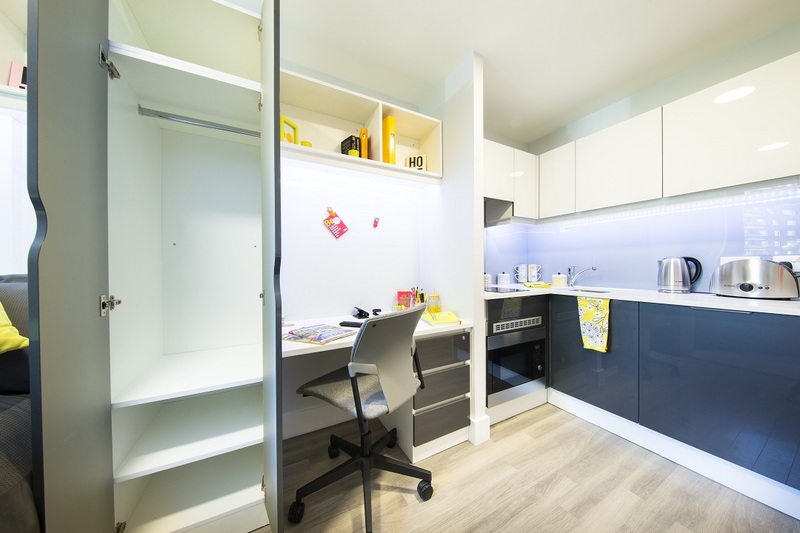 ViBe’s bespoke studio rooms with private bathrooms and kitchens perfectly complement your life at university, allowing you the personal space to focus on your studies. 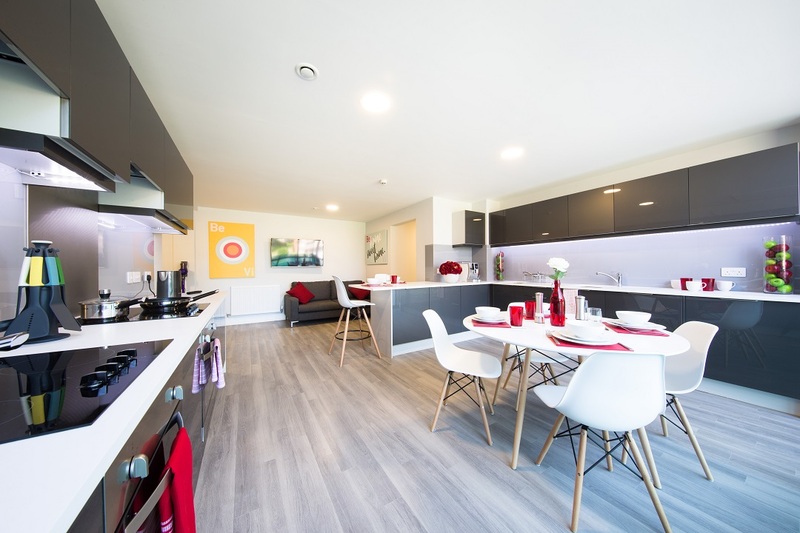 Whilst high-end en-suite bedrooms offer a feeling of community in cluster flats around a shared kitchen and living space, ViBe offers the ideal combination of affordability, private space and social areas. 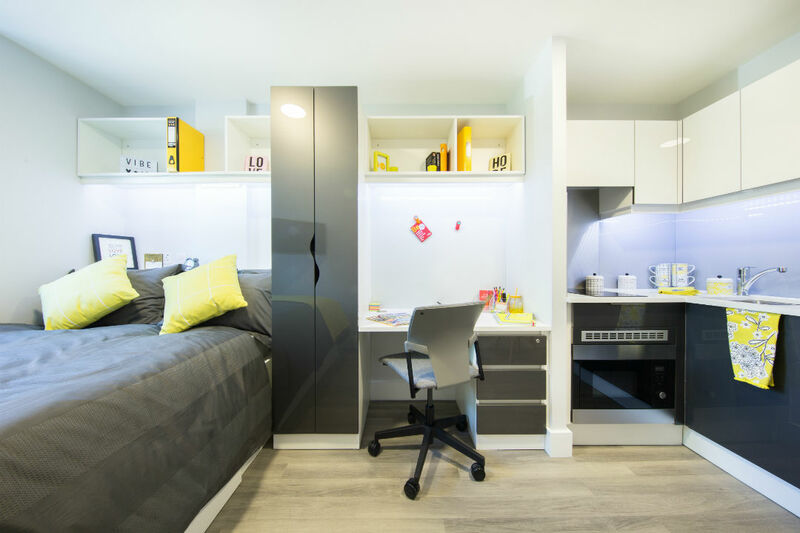 Within the building you will also find social and study spaces, allowing you to work, rest and socialise. 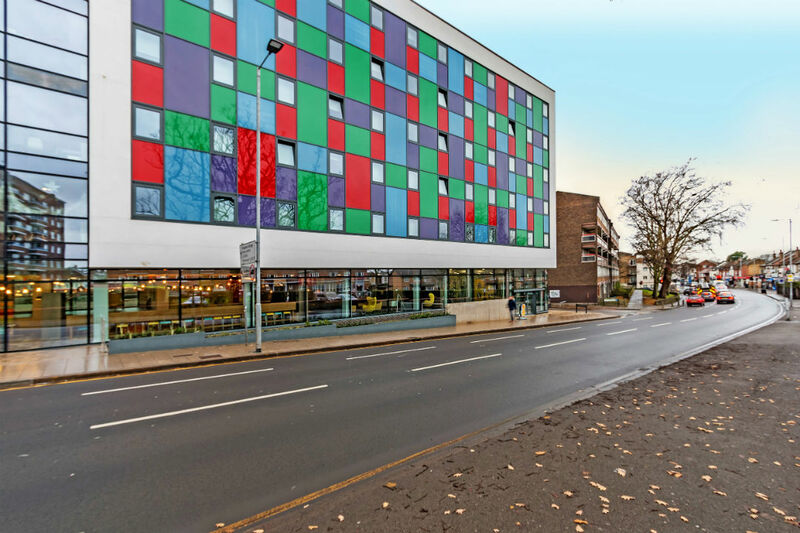 If you don’t fancy a walk, there is a free bus service nearby which takes you directly to all four Kingston campuses or alternatively you could speed up your journey time by cycling – there is even a fleet of complimentary rental bikes available exclusively for ViBe residents. 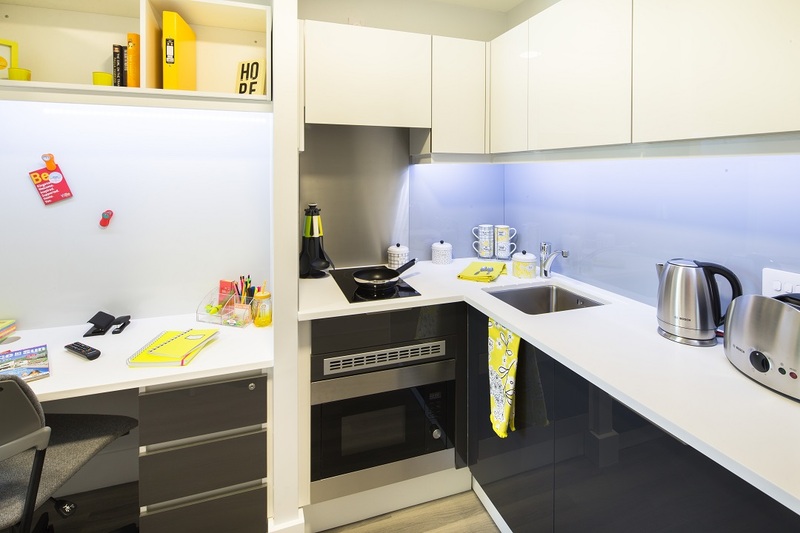 ViBe Student Living offers unrivalled on-site facilities. 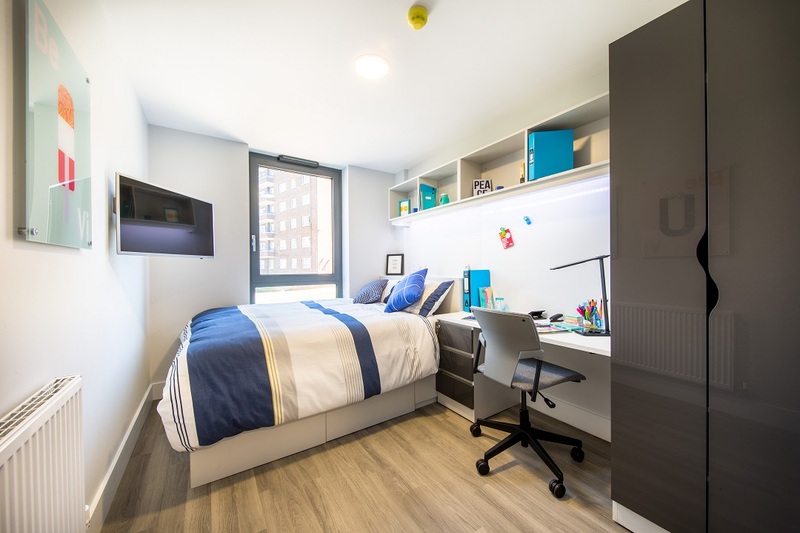 If you choose to live at ViBe Student Living you are offered much more than just a great bedroom. 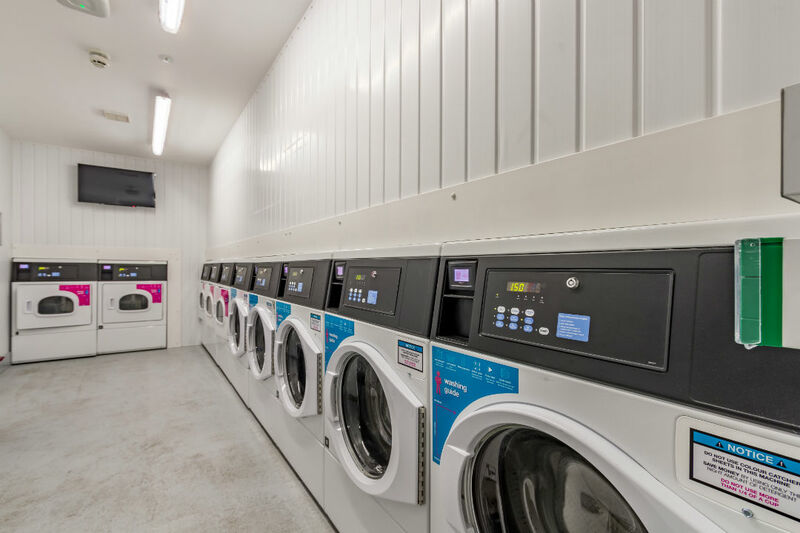 ...and it's all included in your rent, so there are no scary charges! 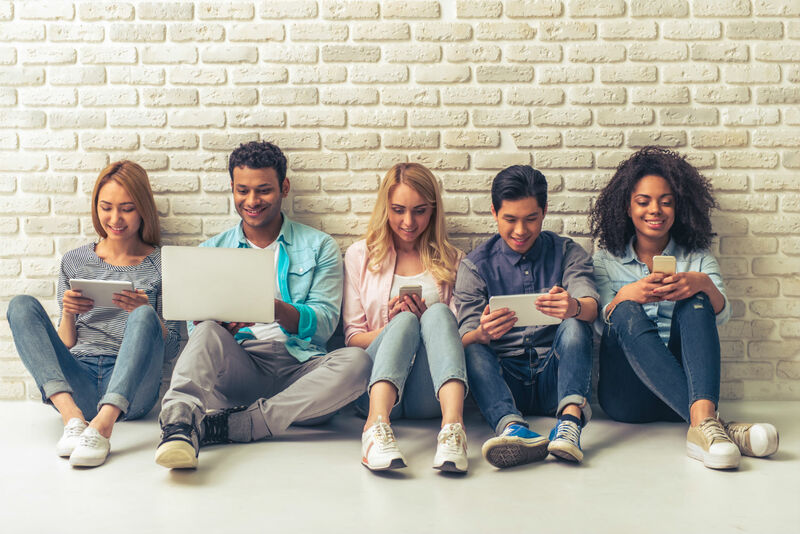 250Mbps broadband with Wi-Fi ensures that you can stream movies and browse to your hearts content. 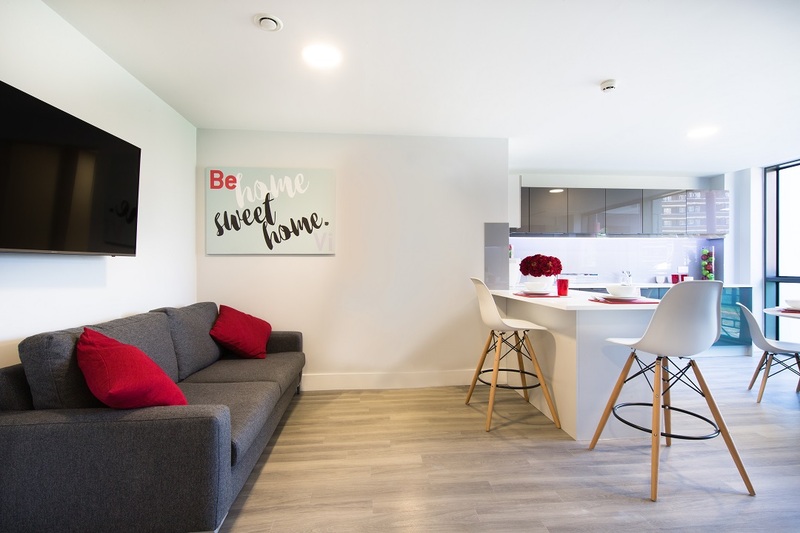 Each room has it's own broadband connection, with Wi-Fi available in all common areas. 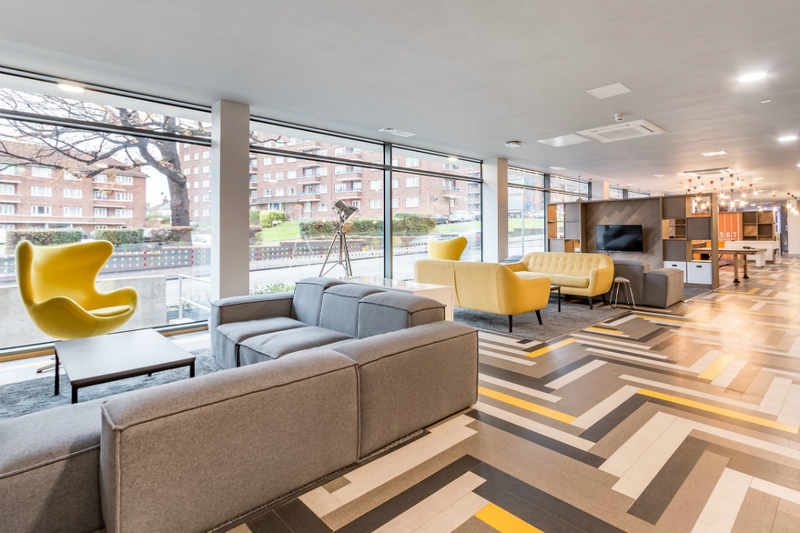 We have our own in-house cinema for use by ViBe residents. 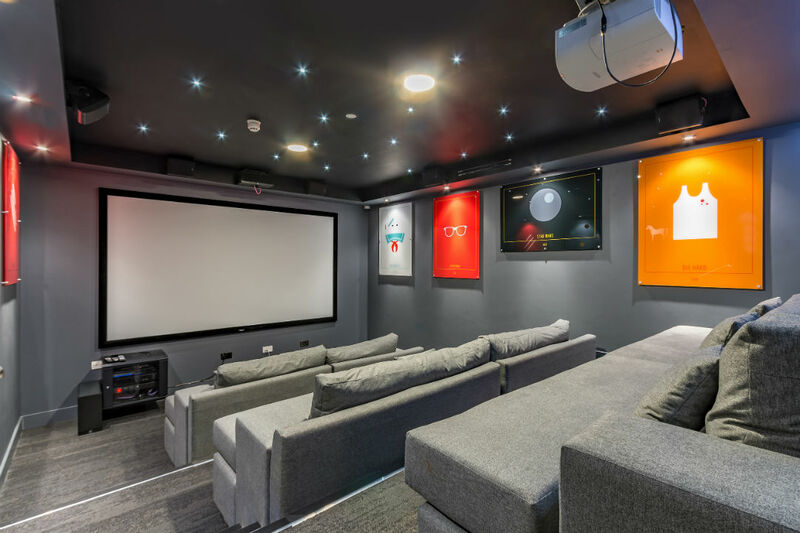 Invite your friends and enjoy your favourite movies or sporting events in high definition with the latest surround sound audio system without having to leave your home. 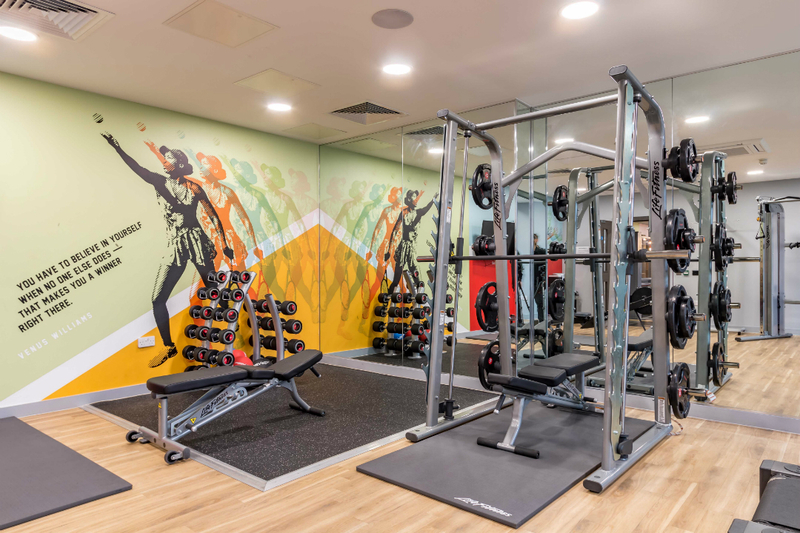 Complete with loose weights and cardio equipment, the in house gym is for the sole use of ViBe residents allowing you to stay fit and healthy during your time at ViBe. 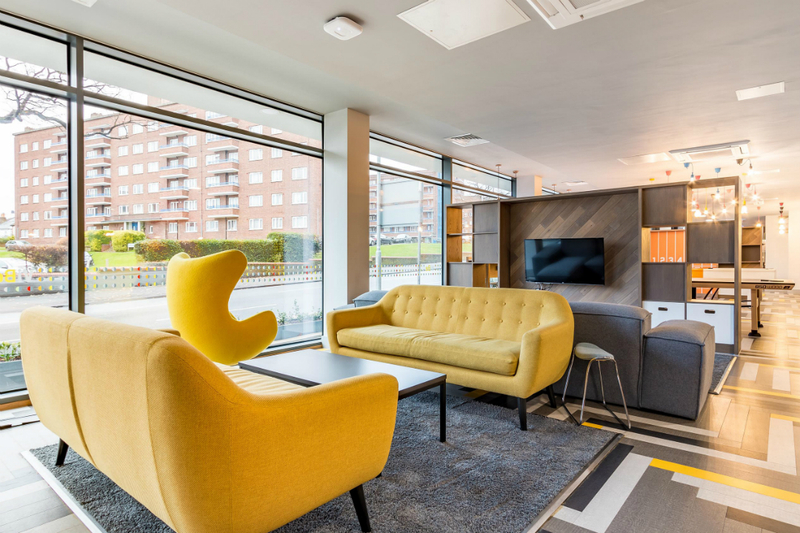 Relax with friends in our spacious communal areas with sofas, TV's and games rooms for all to use. 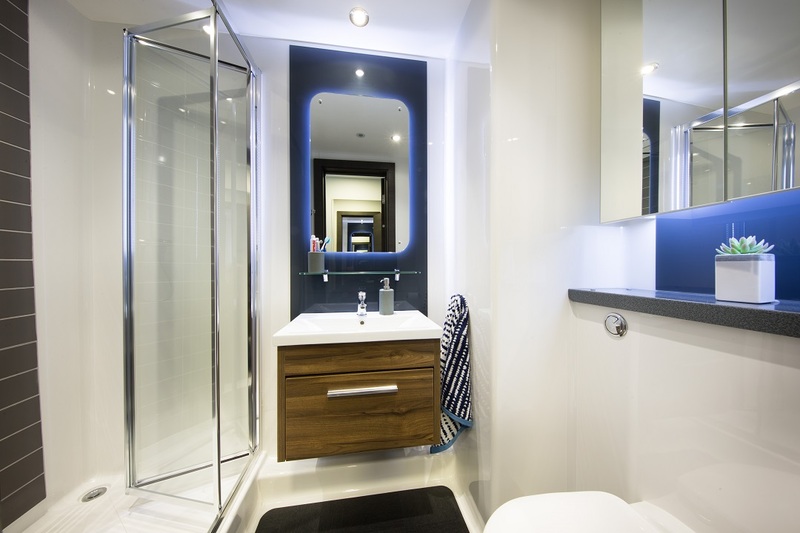 Take advantage of your own private terrace and landscaped gardens, perfect for the warm summer months. 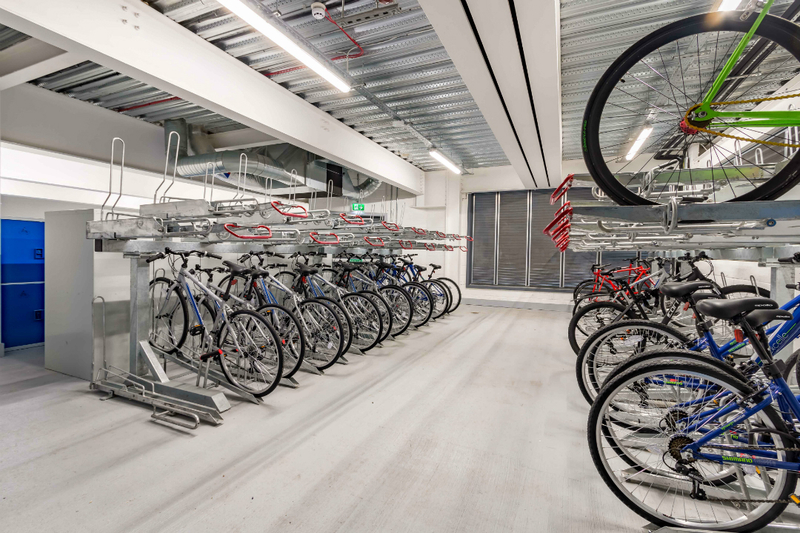 Complimentary bike hire for all ViBe residents means you can explore the area, whether it's simply getting to class or a weekend ride along the river the choice is yours. 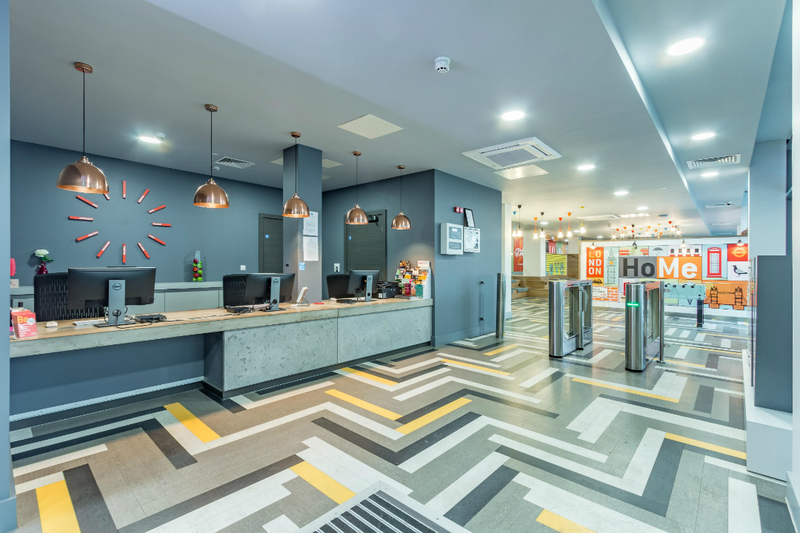 With 24/7 concierge service, the friendly team of day and night staff are there to make your stay at ViBe as easy as possible. 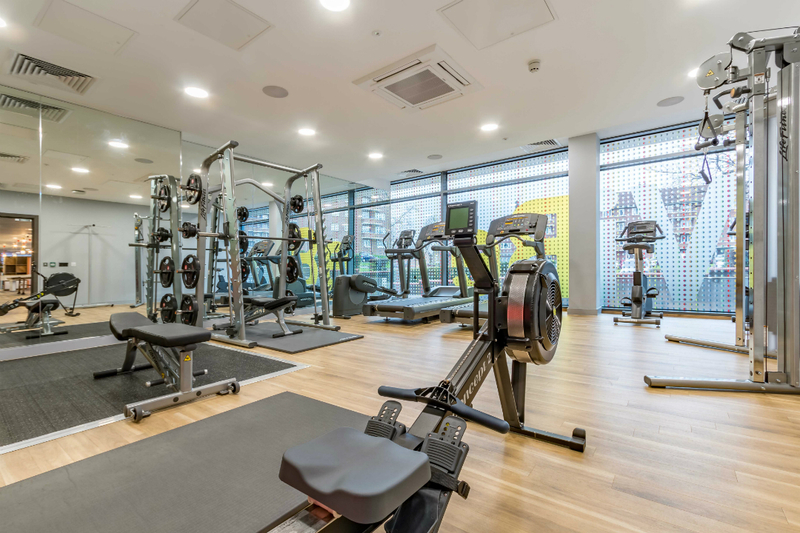 ViBe also has 24 hour electronic entry ensuring that only residents and permitted guests can enter the building.